It all starts now. 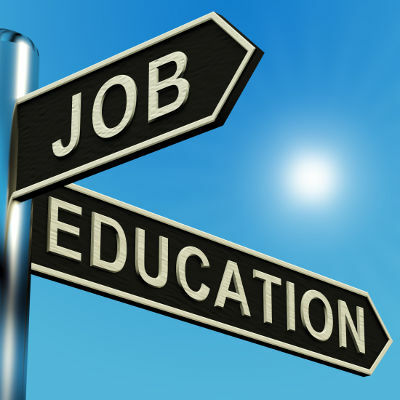 The summer before senior year marks a critical time in the college application process. This year is filled with deadlines, essays, letters and applications. The process can be quite daunting. 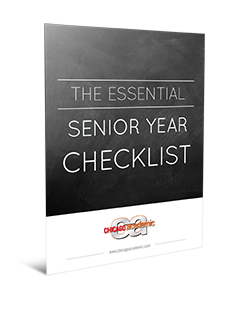 The Essential Senior Year Checklist is a superb tool to help manage the web of details that make up the college application process. We have created a monthly timeline to help guide you and your senior through the important steps of this year. Just fill out the form to the right and receive your checklist today!